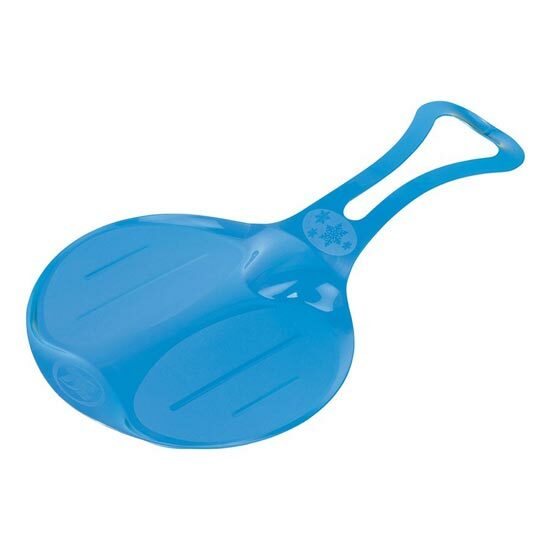 This neat sledge is slightly larger than similar designs but is still easy to carry. 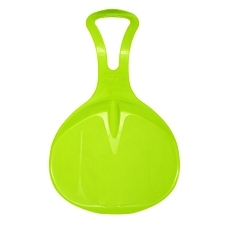 Made of tough and durable polypropylene, it is a great way of adding a touch of fun to your snow outings. Dimensions: 70 x 43 cm.